Our team will ensure that you are always ‘in the picture’ as to the costing of your home. 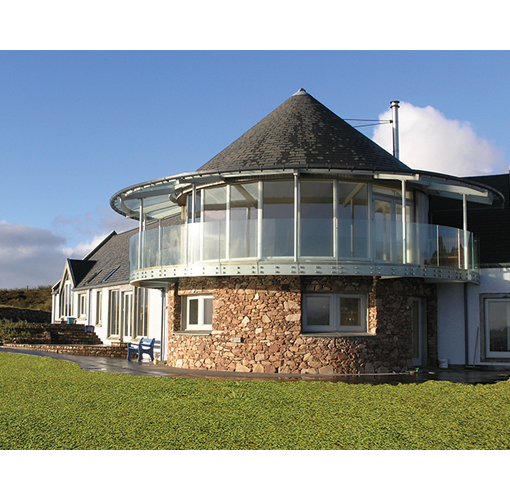 We will clearly set out the costs for you of each stage of your build from design to on-site construction, so that no unexpected financial headaches will spoil the thrill of building your new home. 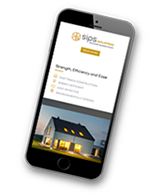 If you are thinking about building and need advice, just give us a call and we will be happy to offer you any further information. It is important to ensure adequate insurance cover for any building project. The following company offers policies to cover self-build projects. Funding your sips home has never been easier! If you dream of building your own sips home and need help funding this, it’s important to get expert mortgage advice early on, to have a clear understanding of your budget and borrowing options. We recommend your first point of call when thinking about your mortgage options should be BuildStore Mortgage Services – the UK’s Self Build mortgage experts. Their specialist mortgage advisers will recommend and tailor a borrowing solution to suit your financial circumstances, build and payment schedule. As your Self Build home will be built and paid for in stages, rather than borrowing funds using a traditional mortgage, a Self Build mortgage which releases funds in stages throughout the build rather than a single amount, is more suitable. There are two types of Self Build mortgage. They are defined by how funds are released during the build, where your stage payments are either subject to an increase in the value of works completed or guaranteed based on your costs. Your build payment schedule can influence your choice of mortgage, and often dictate the need for guaranteed cost based stage payments. 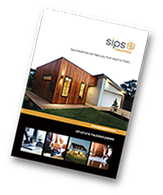 Especially if you’ve chosen a sips construction for your new home, as it’s likely that your supplier will need payment in full before the structure is delivered onsite. The BuildStore cost based stage payment mortgage is ideally suited to sips builds, as your stage payments can be released before each build stage and are guaranteed based on your costs, so you’ll have the cash you need to meet your supplier’s payment terms.